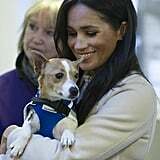 There are several reasons why Meghan Markle and Prince Harry are a perfect match: they both enjoy helping others, they both have a way with kids, and they both have similar family values, but perhaps the cutest reason is that they both share a love of animals. 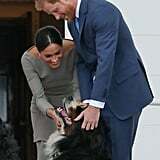 Prior to moving to the UK and tying the knot with Harry, Meghan was the proud owner of two rescue dogs, Guy and Bogart. 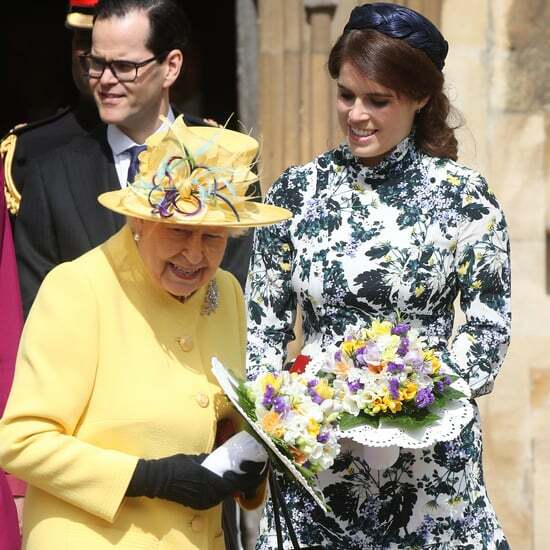 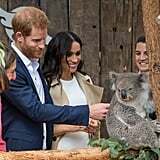 Guy ended up moving to the UK with Meghan, while Bogart stayed behind in the US with one of her pals. 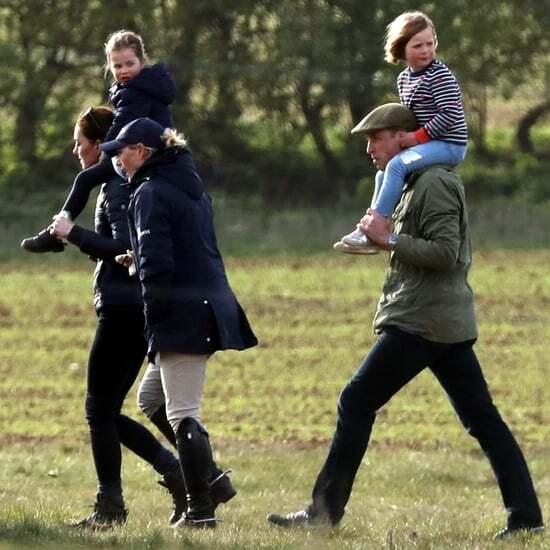 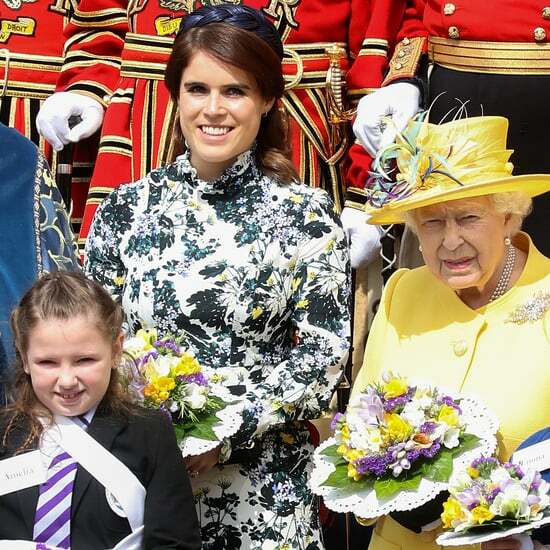 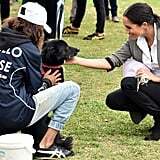 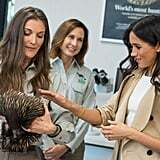 Since becoming a royal, we've gotten to see Meghan bond with animals during her public engagements, and this past August, the couple even adopted a Labrador Retriever named Oz. 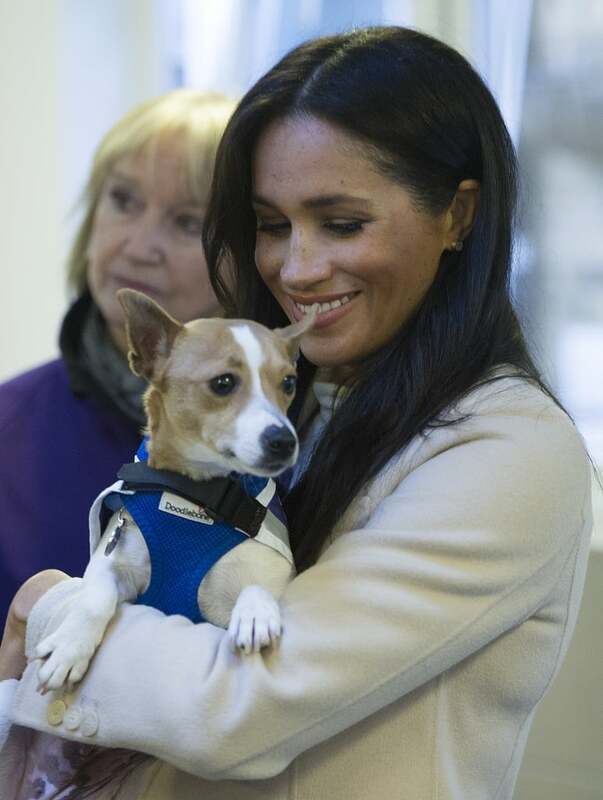 If you're in need of pick-me-up today, here are a bunch of cute photos of Meghan with animals.